My first Christmas as a diabetic and anticipated missing all the goodies associated with the holidays. Ordered some of this candy and was very impressed with how wonderful it was. 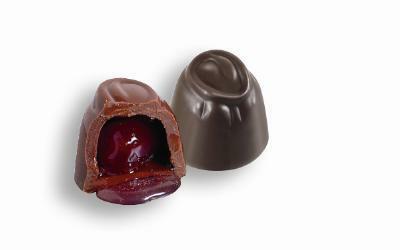 From the cherry cordials to the caramels it was all delicious. Would highly recommend this to everyone.